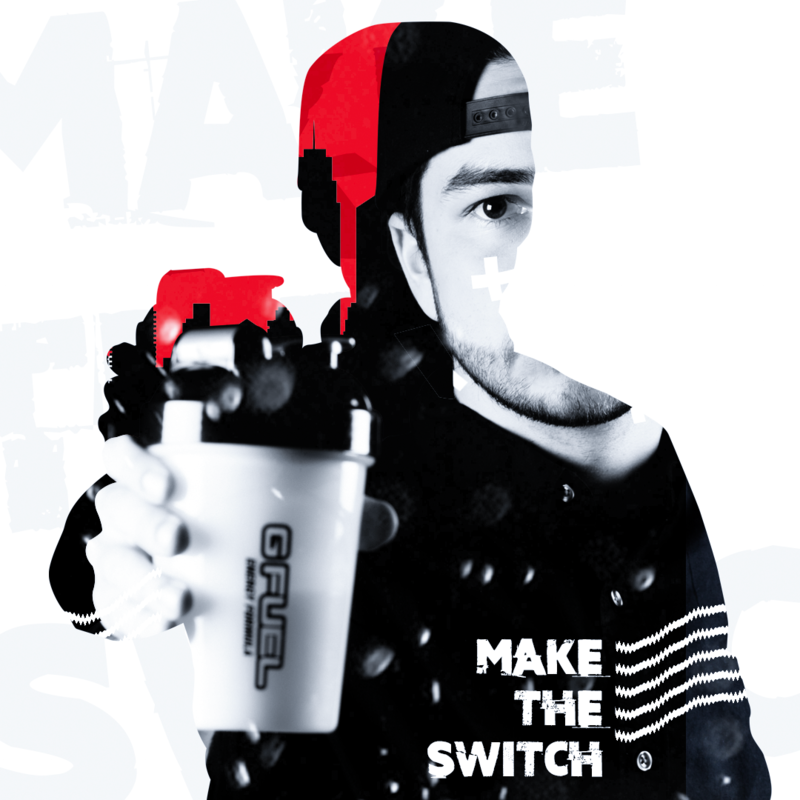 I was tasked with creating a campaign for an internationally known energy drink called “GFUEL” . 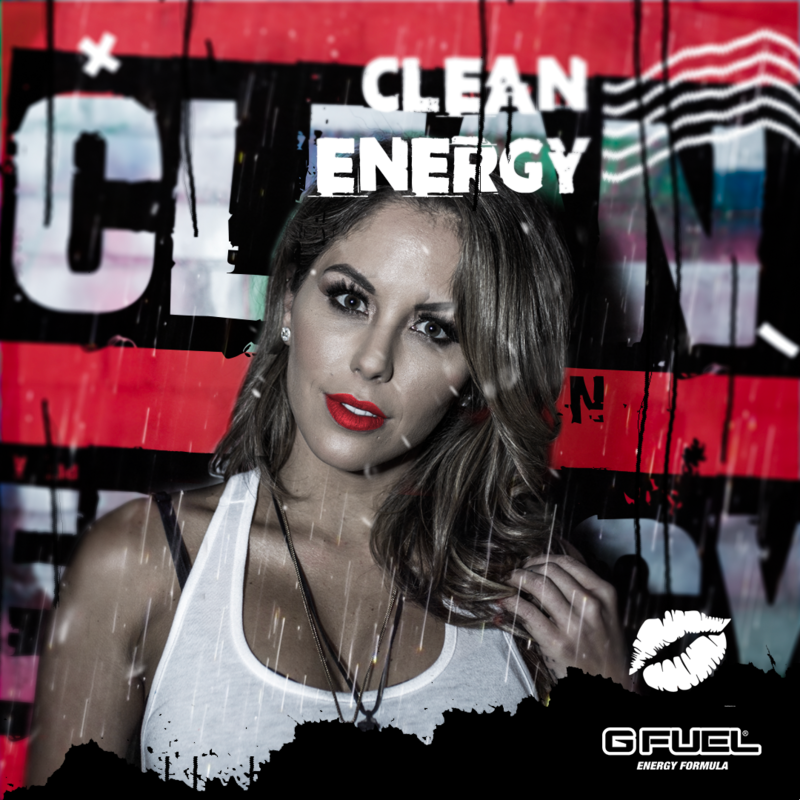 I came up with what would be known as the “Clean Energy Revolution” and turned it into a nationally based campaign including a TV spot that featured some well known talent such as (Logic, Brittany Palmer, Faze Temperr, Faze Rain, Nadeshot). 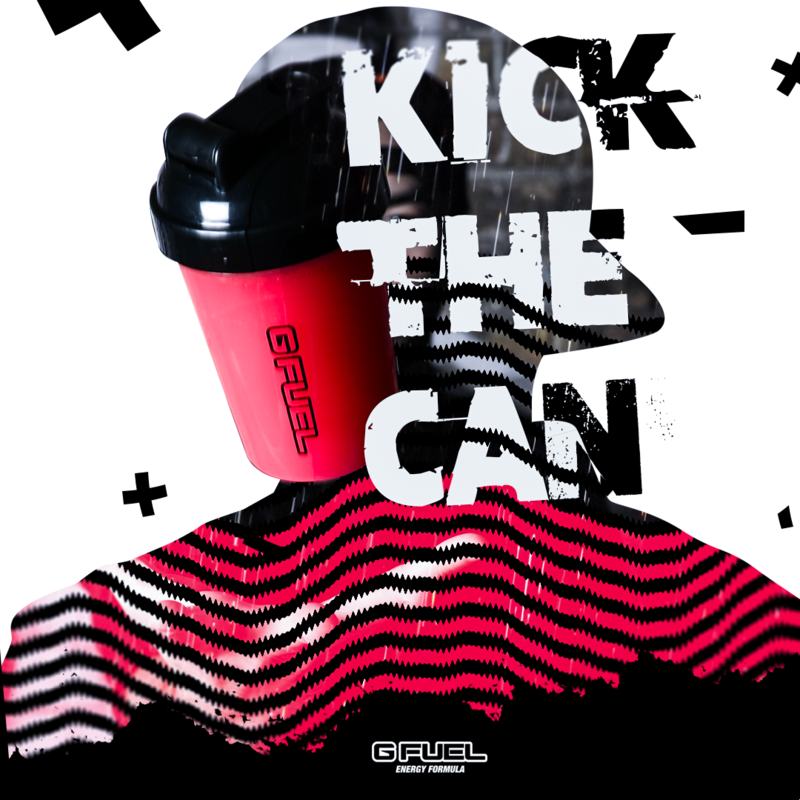 The success of this campaign was an overall hit that blew up on social media as well as television. Ill be including the commercial and some of the launch material as well. I am having trouble uploading some of the content but I have over 400 pieces of launch assets etc. Would love to properly showcase everything!